Our foreclosure department helps our clients gain control over their financial situation with an aggressive defense. We carefully listen to our clients to assist in drafting wills, probating estates and when necessary representing heirs against unlawful attempts to get around the deceased's last wishes. 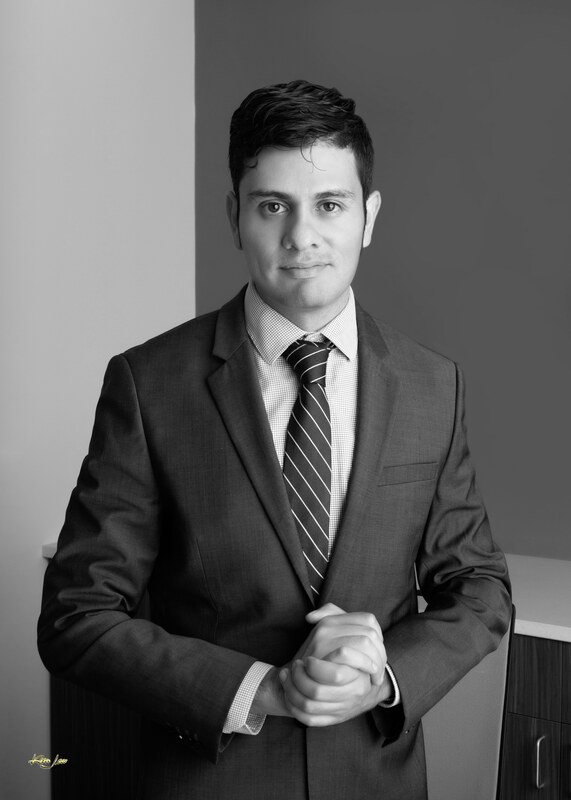 High Desert Lawyers focuses on representing everyday people. Our firm was designed to provide real help for real people at reasonable rates. We are a general practice firm. Our attorneys have years of experience in foreclosure, drafting wills and trusts, litigating contested probates, real estate and title issues, consumer rights, family law and personal injury. 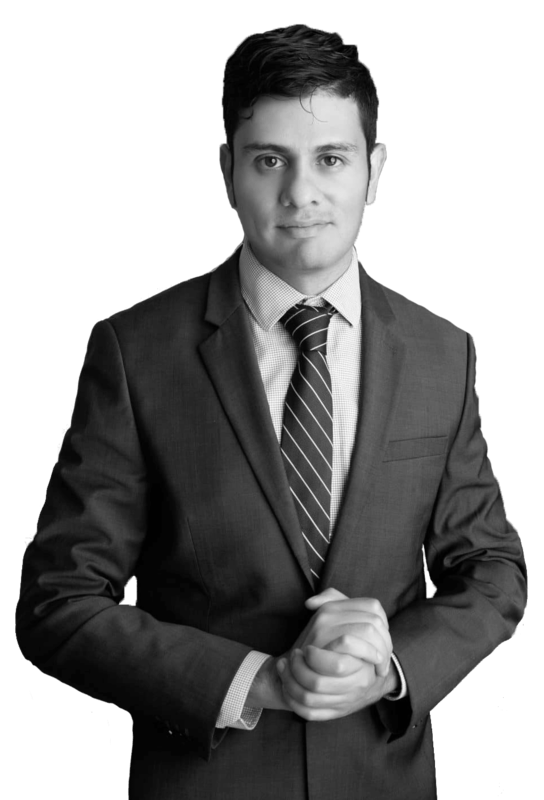 Feel free to explore our site and see if High Desert Lawyers can be of assistance. Our firm’s mission is to help homeowners regain control over their lending relationship. We litigate foreclosure actions, help negotiate loan workouts with lenders and constantly work to identify lender errors or illegal actions to obtain the best possible result. We believe the best defense is a strong offense. 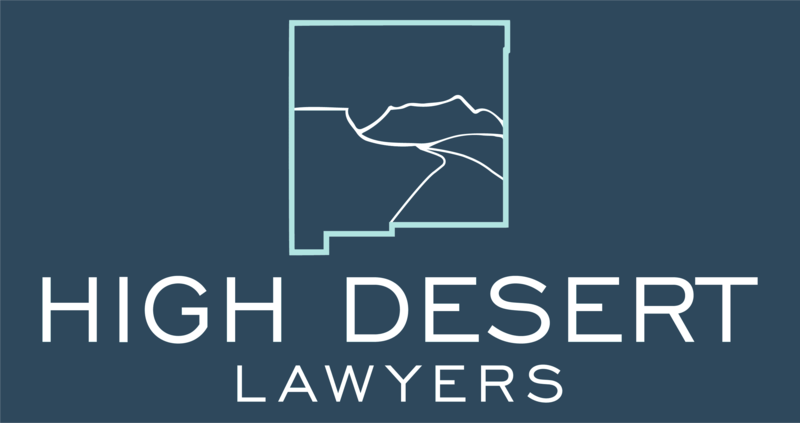 At High Desert Lawyers, our goal is to get you out of any litigation you are in or need to pursue with efficiency and compassion. We strive to help you get your life back. We aggressively litigate but maintain compassion for the situation our clients are in. Leave the legal process to us so you can resume your life again. Enter your name, email and phone number below with a short description of your situation or call us directly at (505) 720-0070 for a free case evaluation.